Make a long trip fun and learn the geography of the United States along the way. 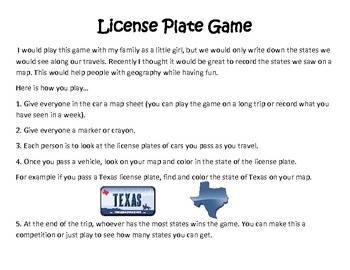 Fun little game for the family or a project that Teachers can assign to review States. 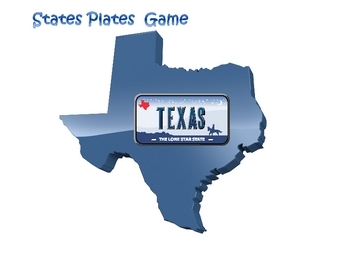 The States Plates game: have the students bring back maps and graph class results. 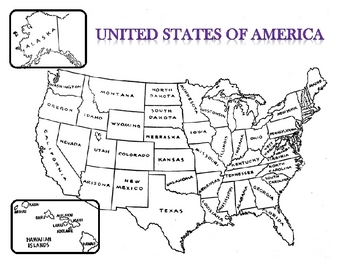 Which state was found the most? Which state was least spotted?